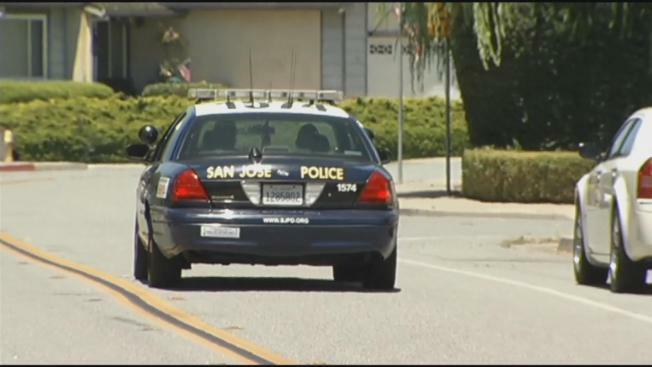 The city of San Jose and its police department are ready to take drastic measures to solve the severe patrol officer shortage. The City Council on Tuesday met in a closed session with police Chief Eddie Garcia to officially start the process of staffing changes and beefed up patrols. Originally, a series of meetings between police and city officials were to take place, but sources say emergency steps were discussed Tuesday with the chief. Now it appears an emergency action is headed for a public meeting and vote next week. 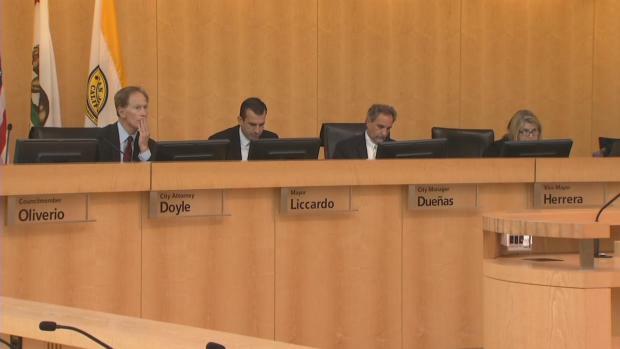 The San Jose City Council meets Tuesday. The council will be deciding whether it wants to give Garcia emergency powers and circumvent state law to make the necessary staff changes, such as shifting supervisors and more detectives to patrol duty. With new shifts set to start Sept. 1, the department is 87 officers short of the 500 needed for patrol. The council will put the emergency action before a Rules Committee on Wednesday. If approved there, it will go on the agenda for the council meeting next Tuesday, sources say. In the closed session, Mayor Sam Liccardo pushed for immediate action. "This is critical so we can get more officers out on the streets, out in the neighborhoods, in the short term to hold us over until November," Liccardo said. "And hopefully, we get voter approval on Measure F at that time, and we can have more aggressive permanent solutions." The San Jose Police Officers Association was not expecting such quick action. Just before the closed session vote, union officials had urged a quick response but also pointed out that it's a "Band-Aid approach." "We are not able to fill the spots in our patrol division," said James Gonzales, union vice president. "Which means 911 calls don't get answered. It means if we need help, we don't have it. So an emergency is what we have, and calling it that is appropriate."